Adaptation of the first part of the hugely popular Neapolitan Novels by Elena Ferrante, a pseudonym for an author whose real identity was long unknown. 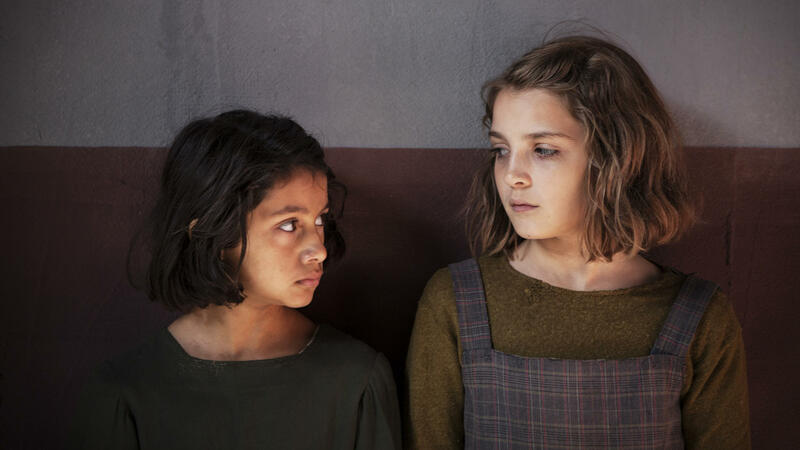 They tell an epic story of two working-class girls in post-war Italy: shy Elena Greco and wild Lila Cerrullo. Both are smarter than the other kids, but while Elena has to study hard, Lila is naturally brilliant. Thanks her parents' sacrifices, Elena gradually escapes her background, but Lila has to help out in her father’s shoe shop. 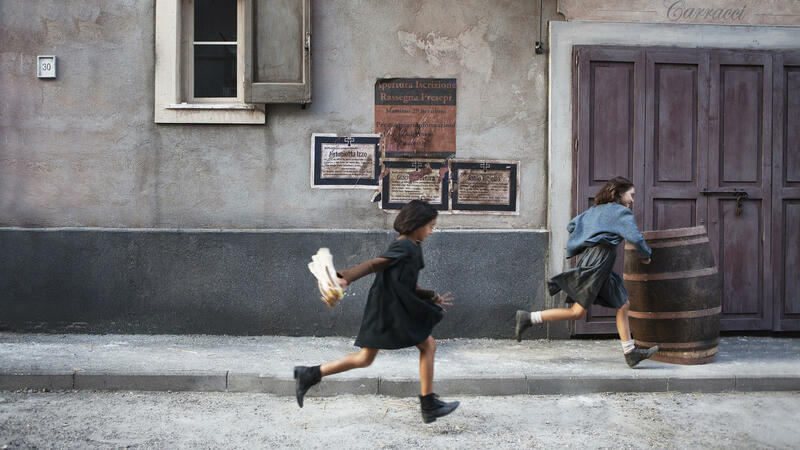 Through the early years of these best friends and the tensions in their surroundings, Ferrante opens a window onto post-war Italy, where a new generation must decide whether to cling to the pain of the fascist past or choose a new future. 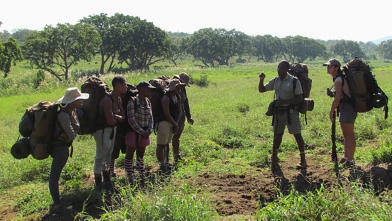 The eight-part series also shows the difficulties facing young women longing to be free in a patriarchal world. 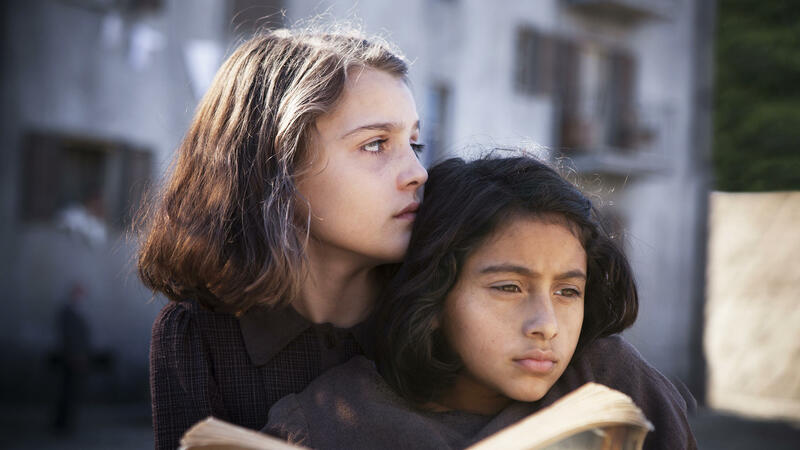 Tickets for the marathon screening of My Brilliant Friend can be purchased here. Watch the entire first season in a day, with Italian lunch.